People sometimes ask me if I miss home. The answer is, not much. At least not this time, or maybe not yet. I miss a few select people but not much else. 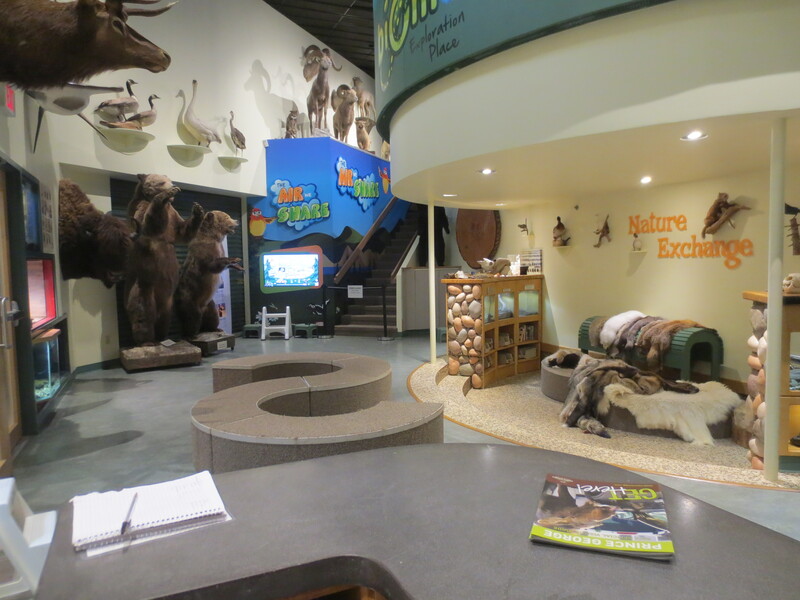 This is my most common view at the Museum, from behind the Biome counter. As I went to school this year, people asked if I was working, too And I did, if you could count four hours a week every other week “work.” Alright, it was only like that the last few months. 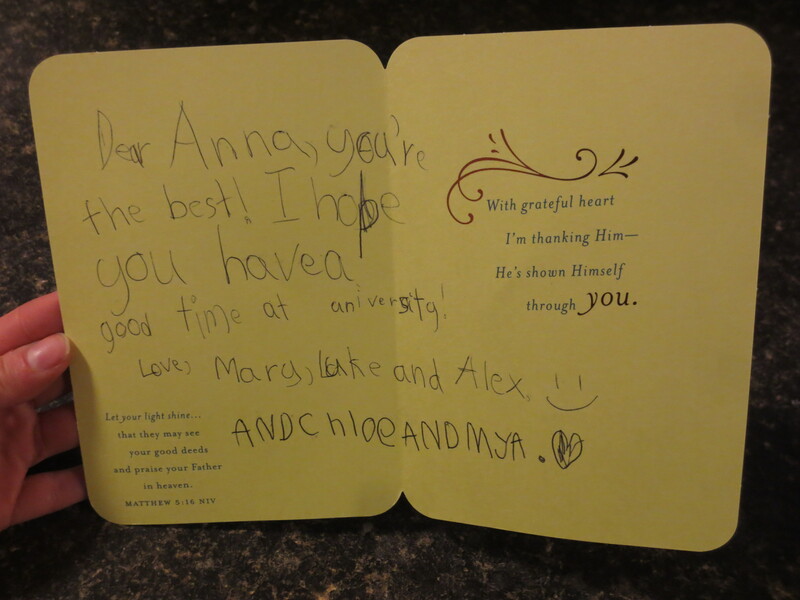 First semester I had a full shift a week – but that’s not much, when you love your job. I miss building the train track display. It’s so fun I don’t even mind when kids come along and wreck it, for then I get to create a new track all over again! 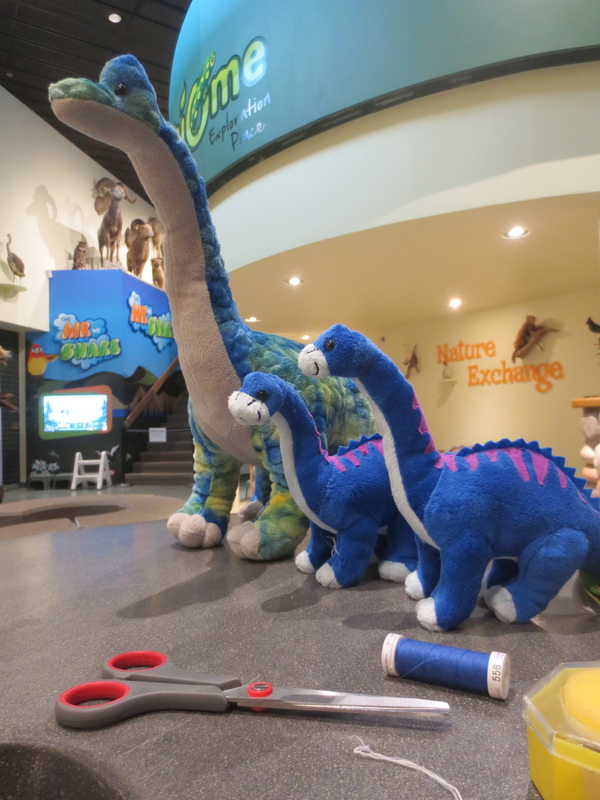 I miss fixing the stuffed animals on the slow days. Their seams have a nasty habit of splitting in certain places, and I had to make a button eye once! 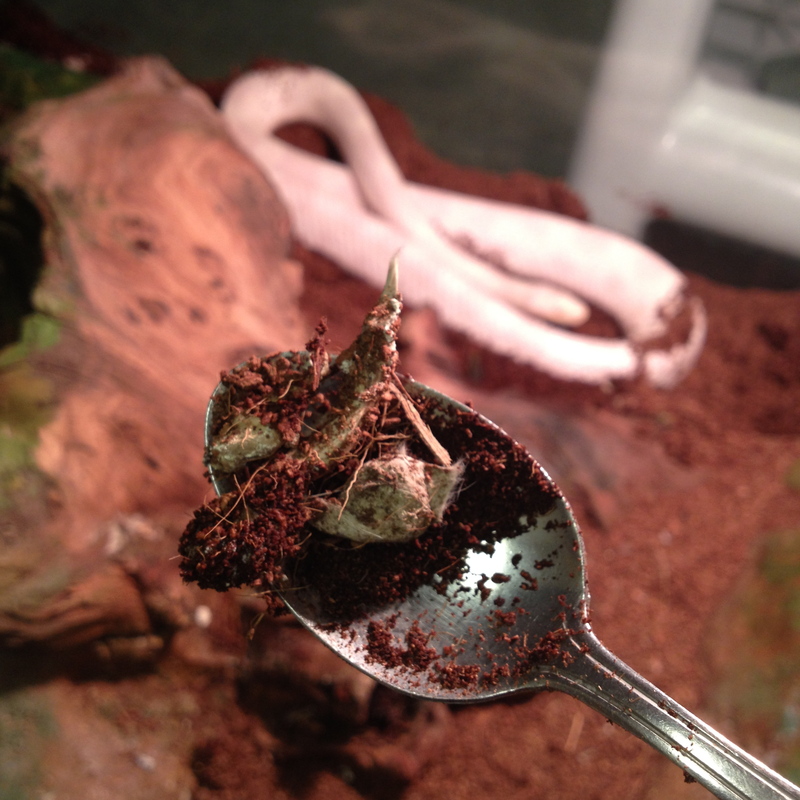 I miss saving the snake poop. It’s fun to show and share with people, and is a great conversation starter! Ah, Snake poop! A favourite for sure. Speaking of poop, this is a centipede pooping! Bet you’ve never seen that before, eh? I hadn’t, either, until this particular day. 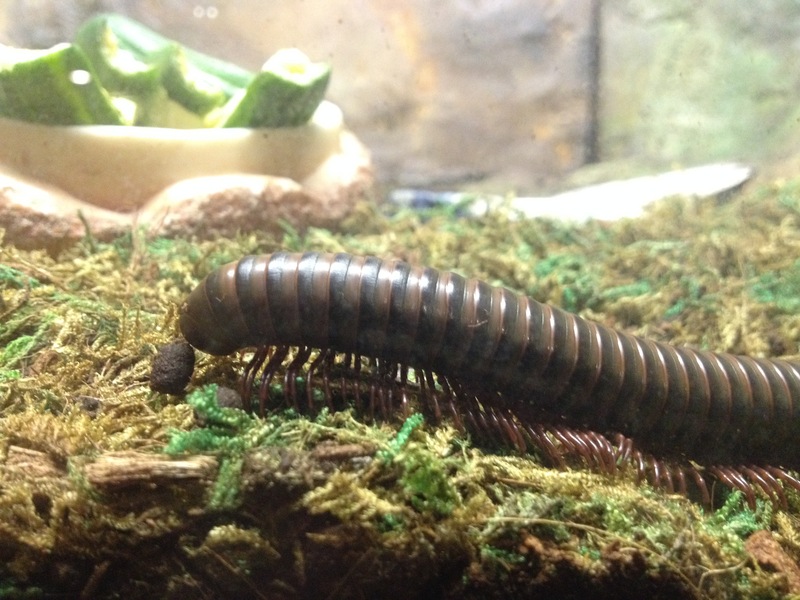 I actually dislike the centipedes, but I miss pressing my nose against the glass to find them for people. I miss examining itty bitty things with kids, bringing out the magnifying glasses to look at bugs, fingerprints, and well, everything. It’s a fascinating world out there, folks! 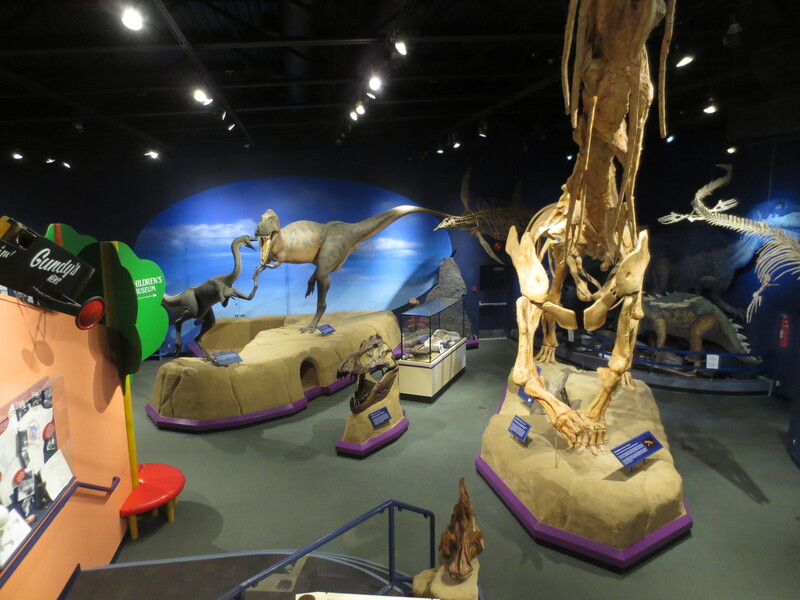 I miss watching people’s jaw drop when they walk in the doors and see the 27-meter long mimenchisaurous skeleton for the first time. 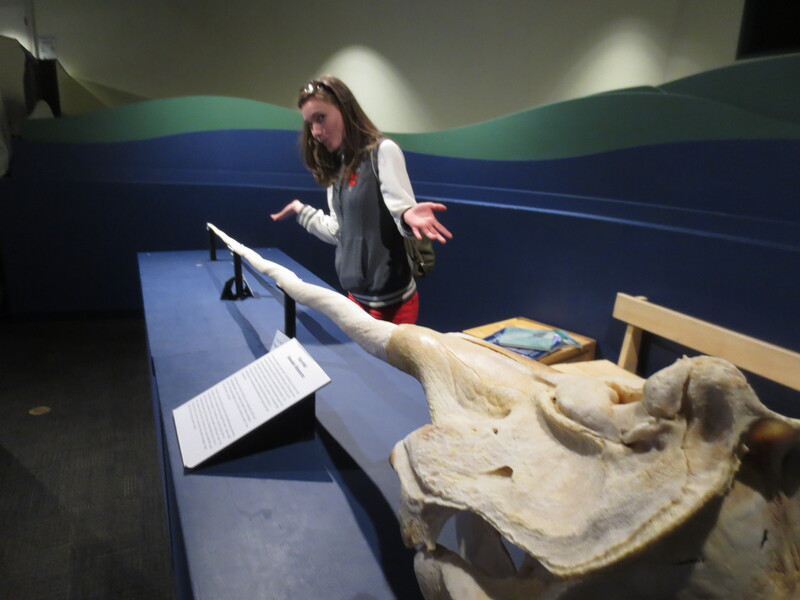 “We do have a really big bone that’s actually real…and you can even TOUCH IT if you want! More often then not they say yes. Then we find it and measure kids’ height against it and talk about giant leg bones for a while. I don’t know much about dinos actually, but my friend Chris does and I miss hearing him talk about them too. I always learn something. I miss the zany staff, hearing about their lives, and the museum adventures shared. I miss the animals. I like caring for them. 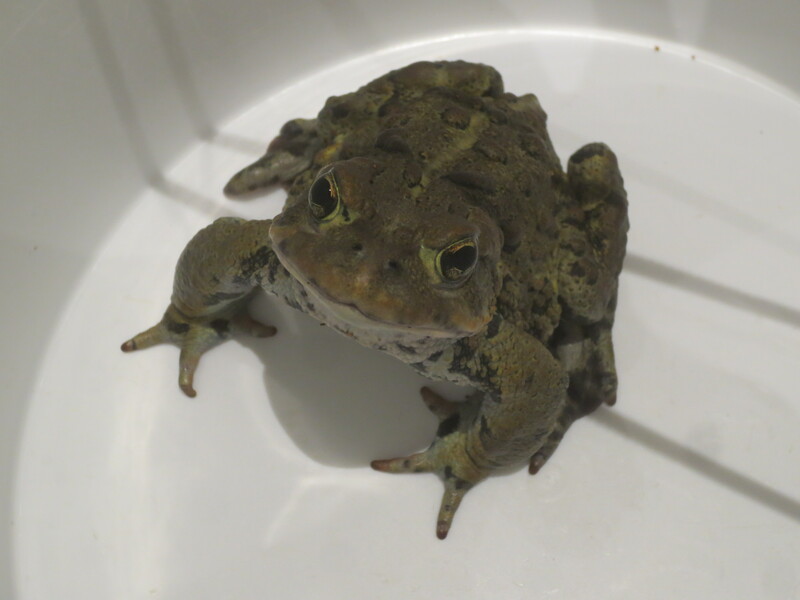 And feeding frogs (*ahem, TOADS*) is fun. Actually feeding everything is fun! Other fun things are playing at the water table and when fun friends visit you at work! I miss playing with kids, whether it be weekly or just once. I learned a lot of faces during my year as a full-time worker. Most kids have moved on or grown up or at least taller now, but I still miss seeing them and having the regular interactions. I miss loving people and bringing joy, though more often than not I’m the one who is blessed in the end. I have learned a lot of life lessons at that Museum. They’re worth it, every time. If you’re looking for an opinion of priorities, that’s mine. So dear Museum, I miss you. 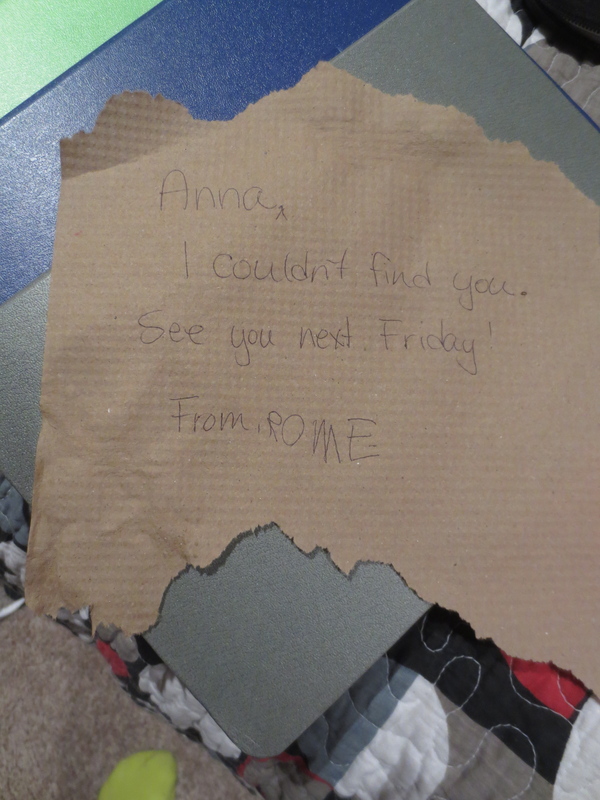 But I’m sure I will be back – we just have to wait until September. Daylio – This one’s for you: the skull of a Narwhale.